Comment: Portable swamp cooler - hasn't been used in several years. Needs total service. Comment: Have 2 complete 3.0 ton units of Goodman 18 SEER 2-speed compressor, air handler, gas furn and condenser. Want to hire licensed installer for replacing R12 to R407 attic horizontal units. Scottsdale HVAC & Air Conditioning Contractors are rated 4.78 out of 5 based on 3,685 reviews of 75 pros. 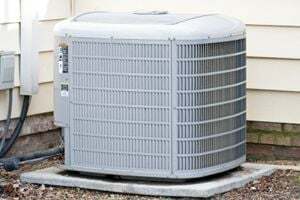 Not Looking for Air Conditioning Contractors in Scottsdale, AZ?